Fabric-coated tech products have slowly but surely padded into the market in 2018, suggesting a future of gentle, unobtrusive devices. Here’s a look at some of the best examples. Trend forecaster Li Edelkoort first predicted the rise of cosy technology more than 20 years ago, in the seminal exhibition Softwear. Her vision was for a future where working from home was typical and technology blended into domestic life. This year saw Edelkoort reprise the topic for a joint exhibition with Google at Milan design week, having been struck with the tactility and soft curves the company put into its hardware. “We’re at a place where technology is already in our lives, we know it’s in our lives, but how do we make it fit more into our lives, and how do we make it feel more human?” said Google’s vice-president of hardware design Ivy Ross at a Dezeen talk at the event. The appearance of fabric-covered gadgetry can be seen as part of this broader trend to return a sense of calm to domestic life. Samsung has recently made a television disguised as a painting on the wall, while Nendo designed a speaker from wood. But textiles have probably been the most common way tech companies have introduced tactility and cuddliness into their products. Google has emerged as one of the trailblazers in soft tech products, with nearly all of its current hardware line having a textile component. 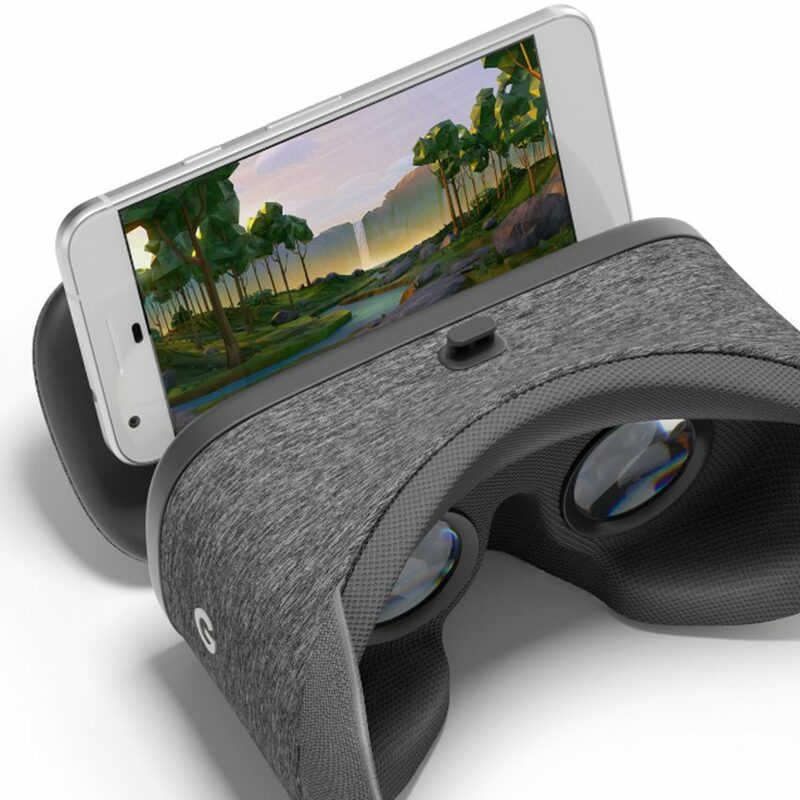 One of the most striking examples is the Daydream View virtual-reality headset, released in 2016 and designed to hold a smartphone. The headset brings games and apps from the phone into VR. Small product design studio Planeta made a similar fabric headset earlier in the same year. Another tech giant to have embraced fabric is Microsoft. Its Surface line of laptops features fabric where users have come to expect a metallic texture – on their keyboards. The fabric is Alcantara, an Italian-made microfibre that looks and feels similar to suede. It is meant to “add a touch of luxury” to the devices while providing a comfortable palm rest. 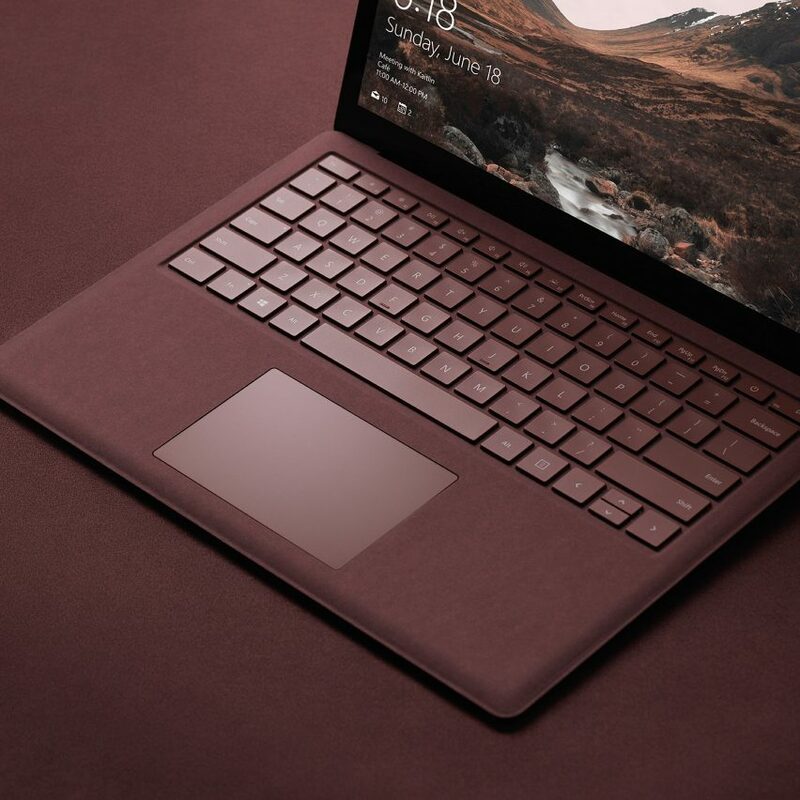 It’s found on the type covers of the Surface Laptop 2, and Surface Go and Surface Pro 6 convertible tablets.